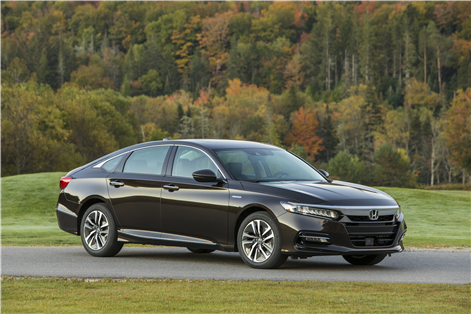 The Honda Accord was completely redesigned last year and quickly received many prestigious awards that reflect its quality. It won the North American Car of the Year title before also winning the AJAC Canadian Car of the Year title. 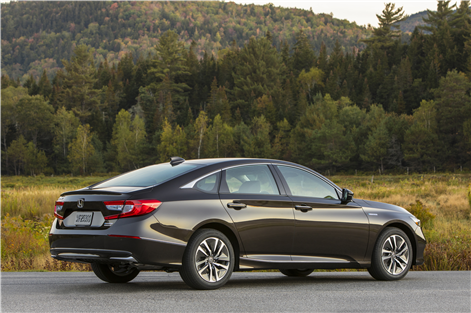 Now, it's time for the new 2018 Honda Accord Hybrid to enter the market. The 2018 Accord Hybrid is certainly impressive in terms of fuel economy. Indeed, it offers all the luxury, interior space, comfort and safety of the gas-powered Accords, but in addition its fuel consumption numbers are only 5.0 liters per 100 kilometers in the city and 5.1 liters to 100 kilometers on the highway. 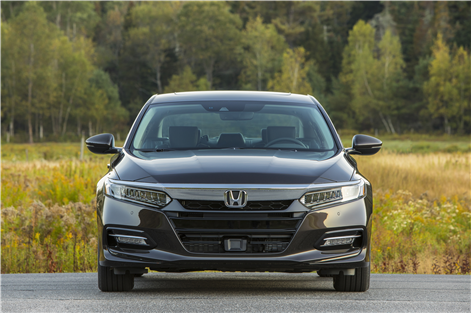 The 2018 Honda Accord Hybrid may just be the perfect car! 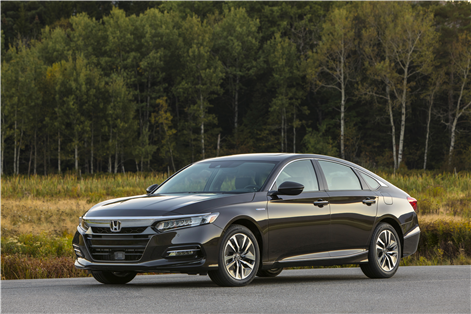 Powered by a 2.0-liter four-cylinder engine combined with an electric motor, the new 2018 Honda Accord Hybrid offers 212 horsepower and an impressive 232 lb-ft of torque. So you get a lot of power in addition to getting a fuel economy worthy of a subcompact car. What could be better? 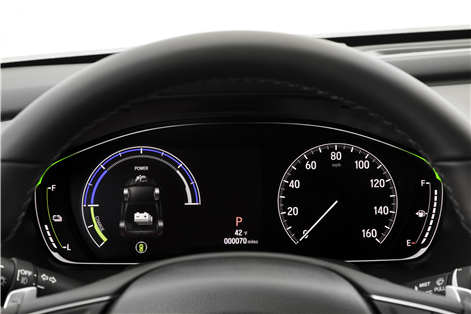 The Hybrid Accord also offers a host of standard equipment including the Honda Sensing device that combines a set of driver assistance technologies such as adaptive cruise control and automatic braking. 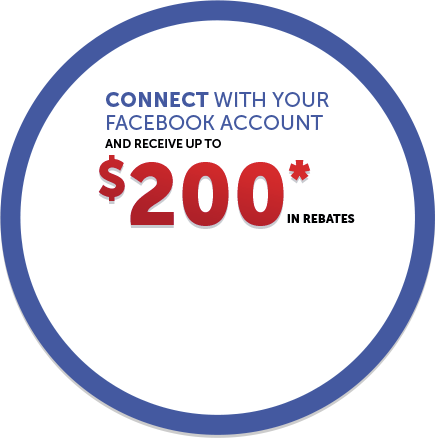 The new 2018 Honda Accord Hybrid is available starting at just $ 33,090. 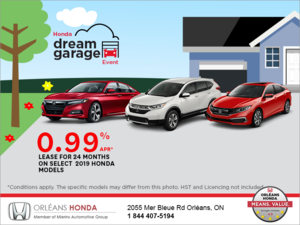 Come learn more today at Orleans Honda!